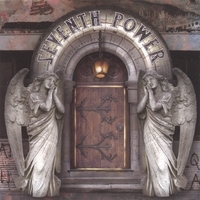 Seventh Power is the band run by Bill Menchen, who is also guitarist for Titanic and Final Axe. Robert Sweet (of Stryper fame) is on drums. Sounds similar to early Ozzy and Black Sabbath.